Not even Cheryl Wyatt’s closest friends would dream that this sweet, shy intercessor plots mayhem during announcements at church. 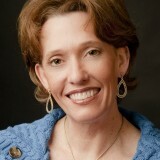 She is a Registered Nurse turned stay-at-home-mom, wife and writer who loves Jesus with all of her heart. Joyful chaos rules her home, and she delights in the stealth moments God gives her to write. She stays active in her church and in her laundry room. She is convinced that having been born on a Naval base on Valentines Day destined her to write Inspirational Military Romance. Cheryl loves to laugh and to make others laugh, so she often plans comedic moments for her defenseless characters in spite of their grumbling. She says it’s payback for when they refuse to obey the plots she’s set out before them. 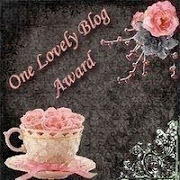 Prior to publication, six of Cheryl’s manuscripts placed in ten RWA Contests. 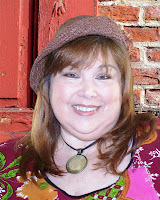 Two of Cheryl’s stories also placed First in ACFW’s Noble Theme Contest 2005 (Contemporary Romance Category), as well as ACFW‘s Genesis Contest 2006 (Mystery/Suspense/Thriller Category). She currently writes for Love Inspired. Her Wings of Refuge Series, about a team of USAF Pararescue Jumpers and the ladies who capture their hearts, can be purchased anywhere books are sold. If you would like to read the first chapter of The Nurse's Secret Suitor, go HERE. If you would like to read the first chapter of Raw Edge, go HERE. 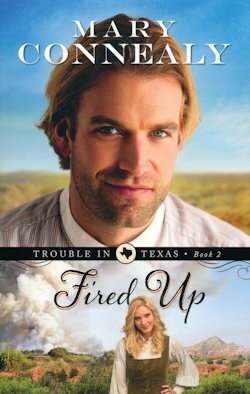 If you would like to read the first chapter of Fired Up, go HERE. Authentic. That’s the word heard over and over when women describe Anita Lustrea. She is a popular speaker at women’s conferences and retreats, and an amazing communicator as co-host of the award winning Midday Connection radio broadcast. Her deep desire is to communicate freedom to women and help them nurture and care for their soul. 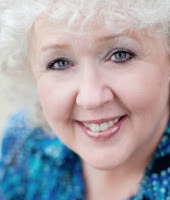 Anita is the co-author of “Come to Our Table: A Midday Connection Cookbook” and “Daily Seeds from Women Who Walk in Faith”, a Devotional for women. Her first solo venture as an author releases in November, 2010, “What Women Tell Me: finding freedom from the secrets we keep.” Anita and her husband, Mike Murphy, a pastor, along with her teenage son John live in the Chicago suburbs. When she’s not traveling or speaking, you can find her reading and drinking a venti hot tea at her local Starbucks. 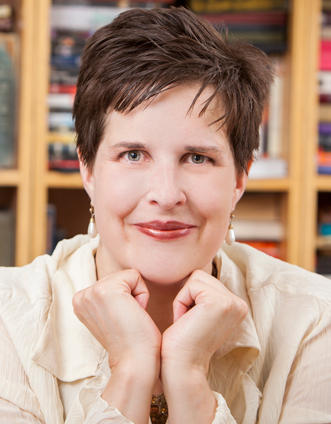 Caryn is a sought-after writer and speaker. 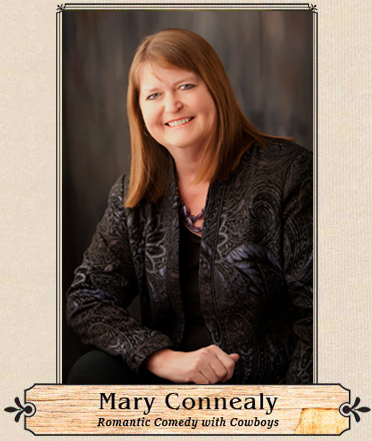 She’s the author of four books—Shades of Mercy: A Maine Chronicle (River North, September 2013), Known & Loved: 52 Devotions from the Psalms (Revell, April 2013), Grumble Hallelujah (Tyndale House, September 2011), and Mama’s Got a Fake I.D. 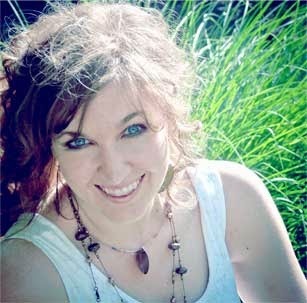 (WaterBrook Press, March 2009)–and a regular contributor to Christianity Today’s Her.Meneutics as well as columnist for Re:Frame Media’s ThinkChristian blog. She has written dozens of magazine article. Her work has appeared in such publications as Christianity Today, Relevant, FamilyLife, and Engineering and Mining Journal (you read that right). 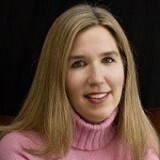 Caryn leads workshops and speaks at conferences and church groups across the country. She’s also a regular guest on Moody Radio’s Midday Connection with Anita Lustrea and Melinda Schmidt and has been featured on such radio shows as The John and Kathy Show, Changing Worldviews/WOMANTalk with Sharon Hughes, I Thought She Said with Faith Daly, The Paul Edwards Program with Paul Edwards, and Talk from the Heart with Rich Buhler, among many others. Caryn also appeared on The Harvest Show. Caryn earned a B.A. in English from Calvin College and attended the University of Chicago’s publishing program. She lives in the western suburbs of Chicago with her husband, Rafael, her three kids, a rescued pit bull terrier, two hermit crabs, and several tank fulls of who-knows-what-kind-of fish. Caryn and her family are members of Elmhurst Christian Reformed Church in Elmhurst, Illinois, where Caryn recently joined the worship staff. It's 1954 and the world-even the far Northwoods of Maine-is about to change. But that change can't happen soon enough for fourteen-year-old Mercy Millar. Long tired of being the "son" her father never had, Mercy's ready for the world to embrace her as the young woman she is-as well as embrace the forbidden love she feels. When childhood playmates grow up and fall in love, the whole community celebrates. But in the case of Mercy and Mick, there would be no celebration. Instead their relationship must stay hidden. Good girls do not date young men from the Maliseet tribe. At least, not in Watsonville, Maine. When racial tensions escalate and Mick is thrown in jail under suspicion of murder, Mercy nearly loses all hope-in love, in her father, and in God himself. 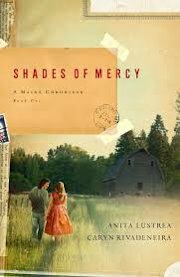 If you would like to read the first chapter of Shades of Mercy, go HERE. Mystery, Romance, and Suspense Seamlessly Combined in a Mennonite Small-Town Setting Callie Hoffman knows she has a good life in Kingdom, Kansas. She's thrilled to be engaged to Levi Housler, the new pastor of Kingdom Mennonite Church, and she spends her days working with her friend and soon-to-be sister-in-law, Lizzie Housler, at Cora's Cafe. 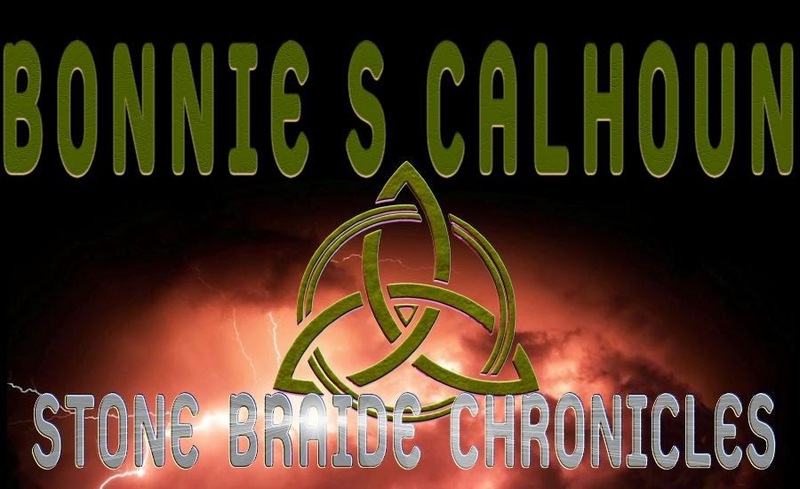 However, Callie's idyllic life is interrupted when a body is discovered on the road outside Kingdom and the deceased turns out to be a victim of a serial killer. As Washington County's new sheriff begins questioning Kingdom residents, Callie and the rest of the town are appalled at the prospect of a killer among them. The very reason Kingdom exists is to protect the people from the temptations and dangers of the outside world, but all the town founders' attempts to plan ahead couldn't prevent a threat like this. Unsettled at this unforeseen danger, Callie is concerned when it appears Levi knows more than he's telling. 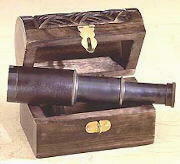 Desperate to find answers for herself, Callie never expected that she'd have to face some of her own past's skeletons. As Callie and the residents of Kingdom fear this danger for which they never planned, they must learn anew that only God knows the future and their trust must always lie in Him. If you would like to read the first chapter of Unforeseeable, go HERE. 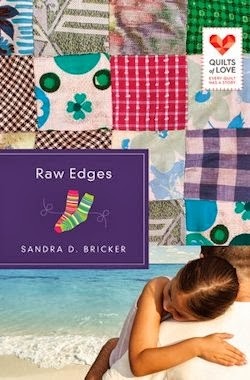 ABOUT THE AUTHOR: Over the past twenty years, Jodi has remarkably touched thousands of quilters throughout the world with her unique method called Square in a Square®. Her point of view provides the quilter with the freedom to create most any quilt design with speed and accuracy. 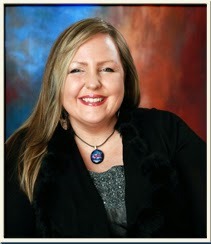 Jodi has spoken to quilting audiences throughout the United States, Canada, Australia, Italy and S. Africa. She has appeared as a guest on several quilting shows, including TNN’s Aleene’s Creative Living, TNN’s Your Home Studio, Perfecting Patchwork on Family Net TV and a pbs series with Kaye Wood. 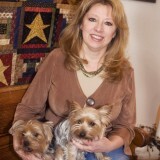 Jodi was raised in southwest Kansas, has two grown sons, and is married to Steve, her high school sweetheart. In the first book of A Quilting Story series, the four cousins-with social graces, charm, and a love for quilting-will face the anguish of life on the frontier in 1856 with every turn along the wagon trail. Raging storms and adversities hit the small band of travelers. Relieved to finally arrive at the abandoned military post at Fort Worth, Texas, they begin the hard work of establishing a new home. When trials follow them, they must decide to become true warriors of their hearts, minds, and souls or fall to the sufferings of prairie life. 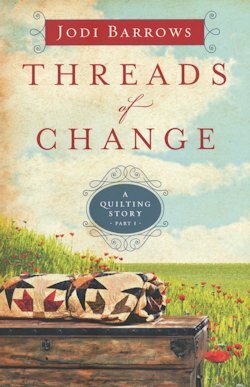 If you would like to read the first chapter of Threads of Change, go HERE.